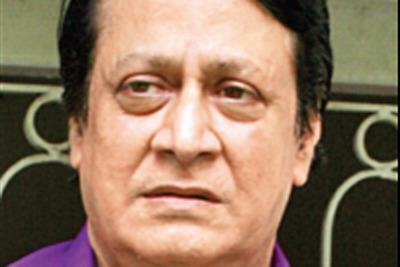 Ranjit Mallick is an Indian sheriff, film actor. He was born on 28 September 1944 in Kolkata, India. He mostly works in Bengali Cinema. 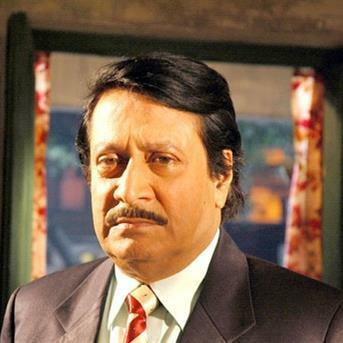 He has worked in movies like Guru Dakshina, Amader Songsar, Sathi, Interview, Shatru and Mouchak. He is famous for his dialogues like ” belt die pitie chamra uthie debo ” and ” chapke shesh kore debo “. He studied at the Asutosh College and later at the Syamaprasad College of the University of Calcutta.